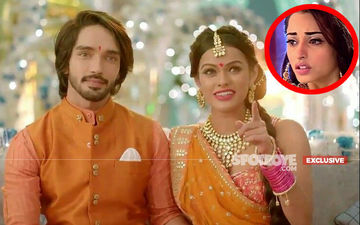 Nazar, which airs on Star Plus, has been received well by audiences. And makers are leaving no stone unturned to capitalise on the popularity. 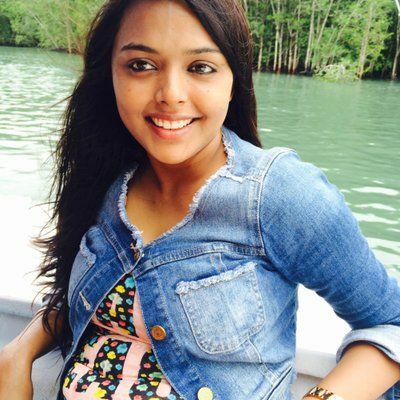 To heighten curiosity amongst fans, Daayan Ruby (Sonyaa) will soon re-enter the show. 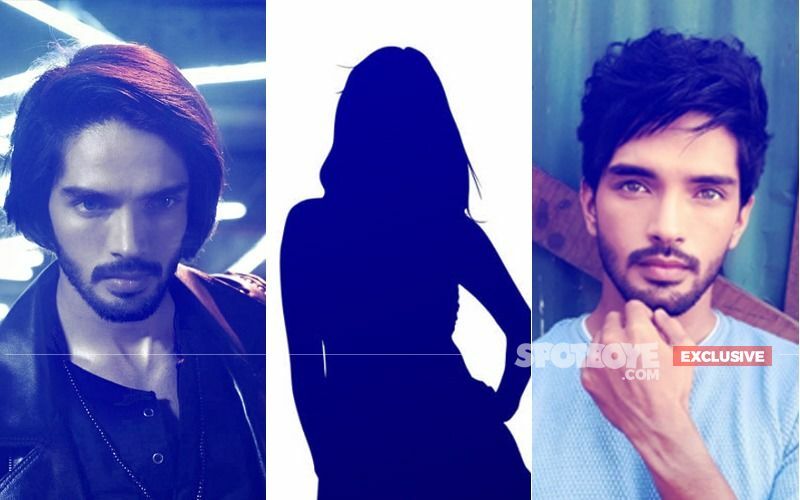 Ruby’s character had died while trying to save Ansh (Harsh Rajput). Now, as per the latest buzz, she will be reborn from the ashes. Her exit was shown as a major high point. 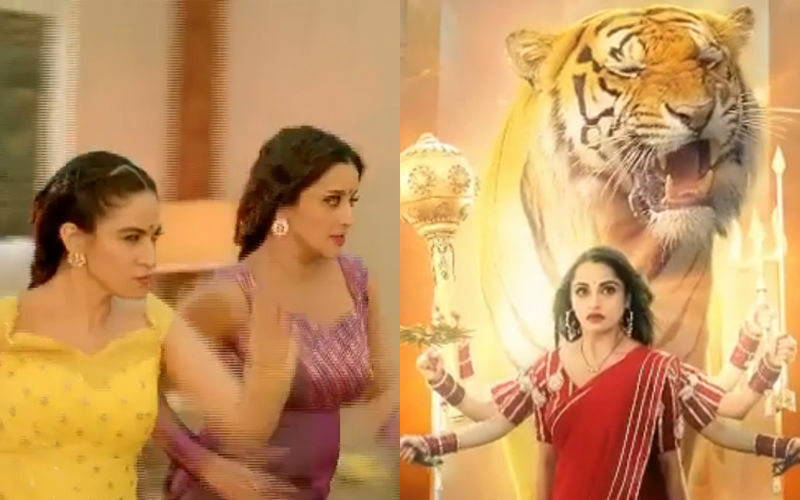 Mohana (Mona Lisa) was trying to kill Dilruba (Sreejita De) with a panch weapon, which heads towards Ansh. However, in a bid to save Ansh’s life, Ruby takes the weapon upon herself and dies. However, later, it was shown that she being a Dayaan doesn't die, but takes over Naman’s (Aamir S Khan) body. Now, viewers will get to see Naman, who is obsessed with Ruby's soul request Dukaayan (Priya Malik) to give life back to Ruby. She gives a part of Ruby's cutoff plait to Naman, after which Ruby emerges from Naman's body. Her re-entry is sure to bring some major developments in the story. We contacted Ruby to know about her comeback, she said, "Yes I am doing a comeback in the show. I wanted to spend quality time with my family during Christmas and New Year. Thankfully, I was killed in the show and managed to go to USA for a holiday. Now I am back with a bang."